The world's largest automaker announced Tuesday that it will begin selling fuel cell cars in Japan on 15 December and in the US and Europe in mid-2015. 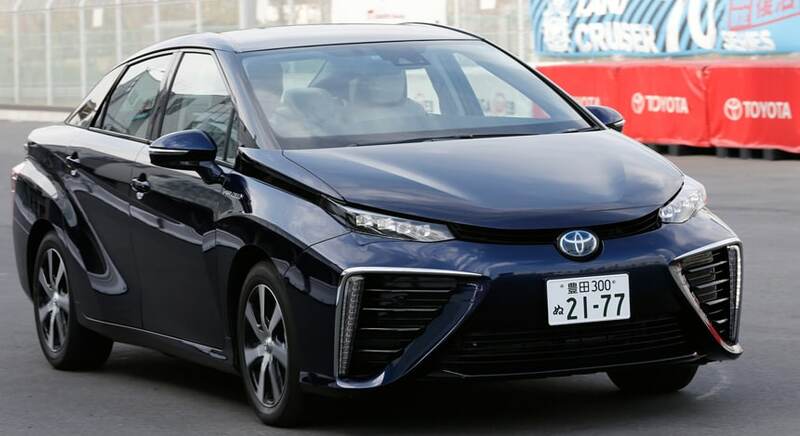 Toyota unveiled its new hydrogen cell powered car Mirai that it will begin selling from December. Here are the images.